Our trusty old T20 takes its place amongst the many. 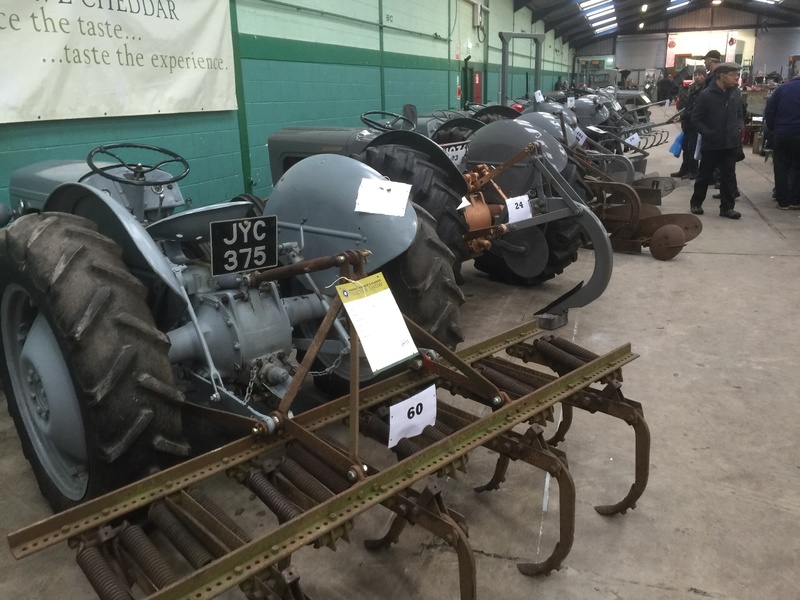 Saturday 30/1 and Sunday 31/1/16 was once again the annual Somerset Classic and Vintage Tractor Show, and once again it was a sell out show with a record attendance once again, and unusually the weather was fairly kind and not to cold for the end of January. Thanks to Nick Brynne and Mike Mitchell and their wife's and loyal band of volunteers this show goes from strength to strength, and once again a large amount of money will find its way to charity. 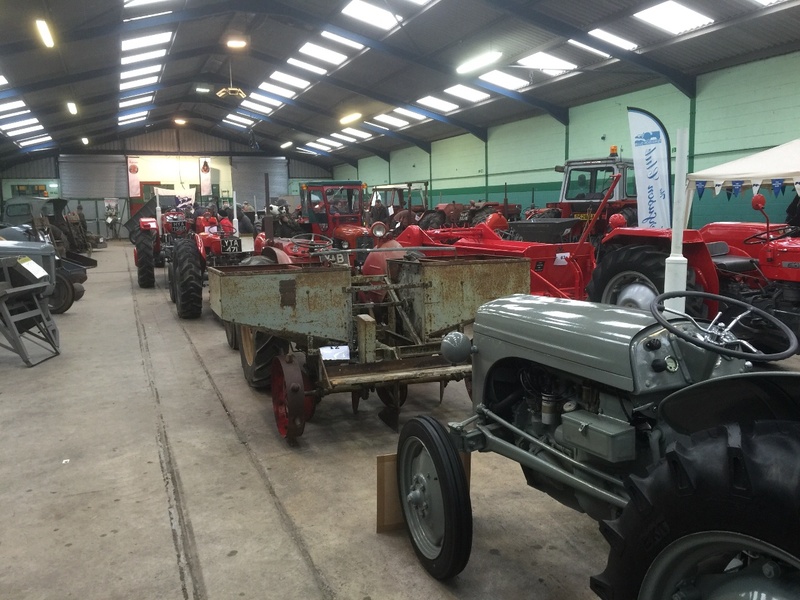 The main theme this year was Ferguson implements and tractors, and of course the building was jam packed with many exhibits from the club members of The friends of Ferguson and the Ferguson Club. 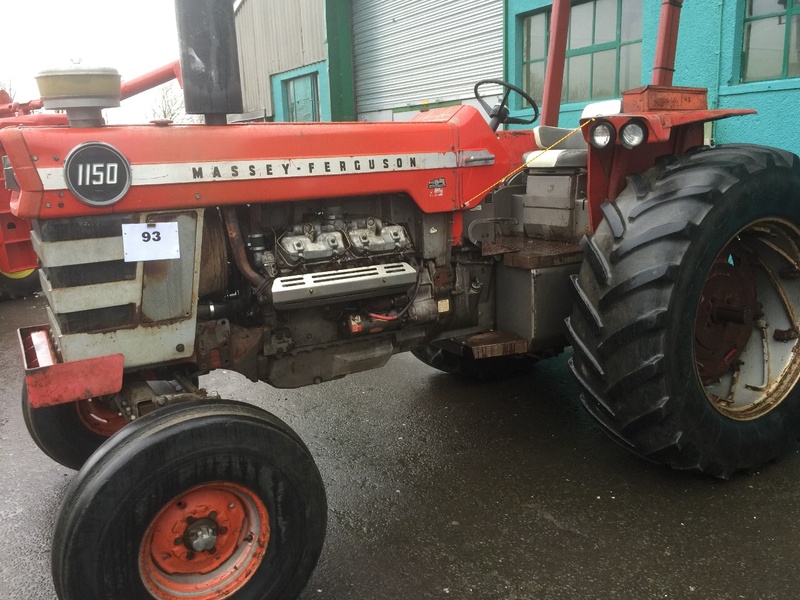 Also in the main hall Massey Ferguson was very well supported inside and outside. 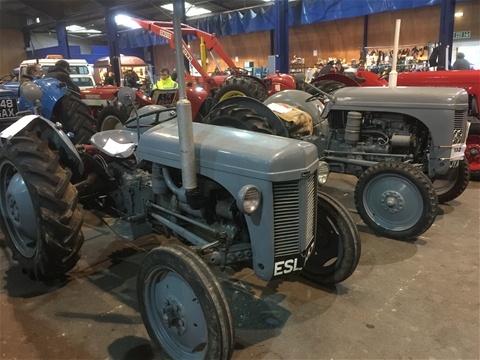 The Saturday Auction was well attended and H Pugh auctioneers left at the end of the day with a successful days work done, several of the tractors for sale sold for strong money. 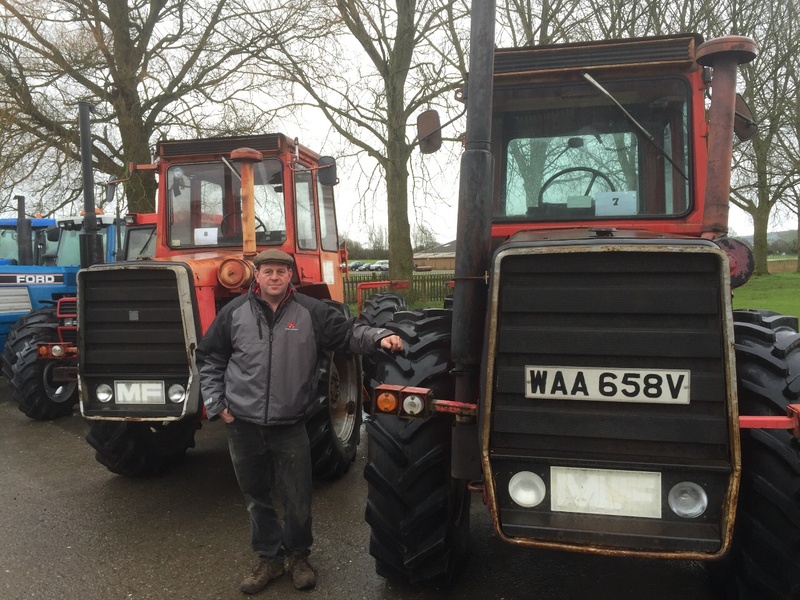 On the Friday afternoon I took down a T20 one of 3 models we use for ploughing annually this one belonging to My good friend Howard, the 5 mile trip down was a pleasure and on route I was greeted by several waves and smiles from motorists! 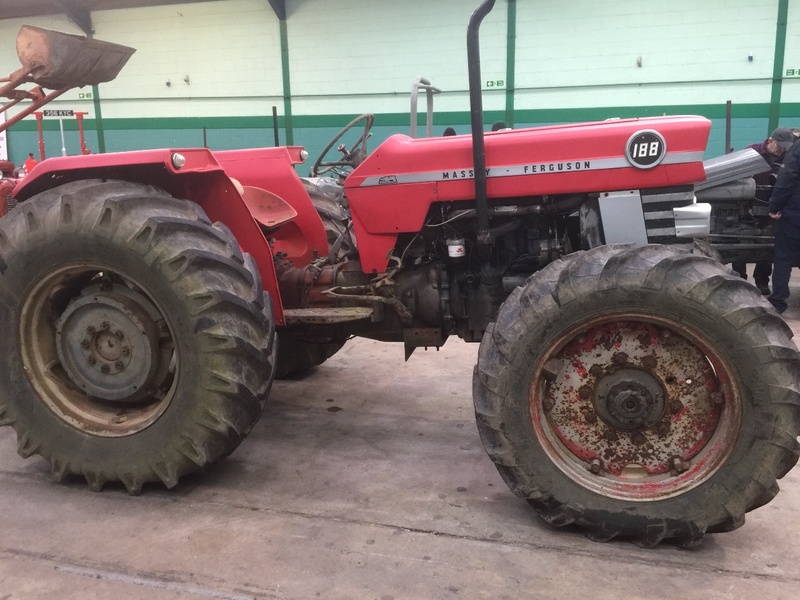 Which you don't normally expect, certainly this would not be the case if the tractor was more modern!! The T20 has that effect on people I guess, nearly seventy years after the first models rolled off the Coventry production lines it's the most widely recognized and popular tractors ever produced in very large numbers, and just a decade from the end of the second world war over half a million tractors were built and began to revolutionize an industry that had the heavy burden of feeding a growing population and helping to secure a future for a broken nation that would never again want to experience food rations and the prospect of going hungry!. With that said I cast an eye on the many exhibits at this show and gave thanks for the men and women who built them and drove them for the good of us all. What follows is a look at some of the many implements and also tractors on display at the show, make a date to visit this show next year you won't be disappointed!! 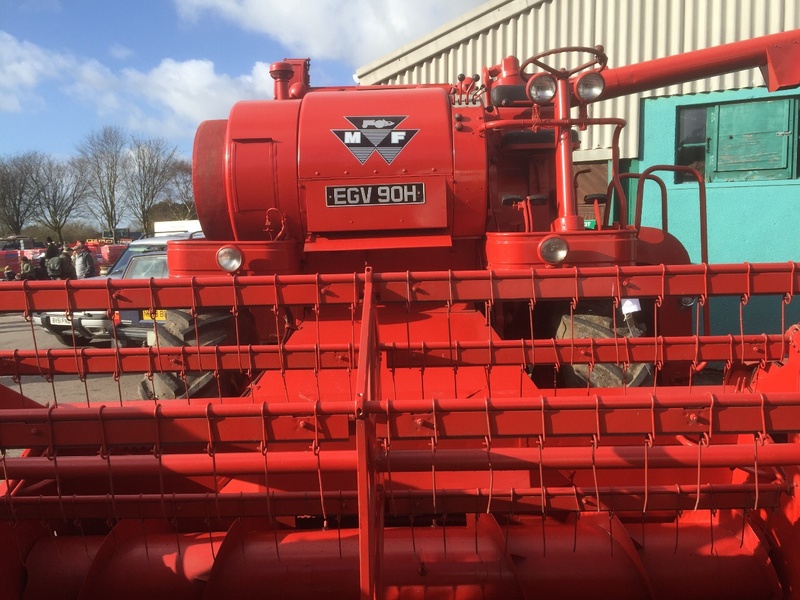 A local machine recently repainted. 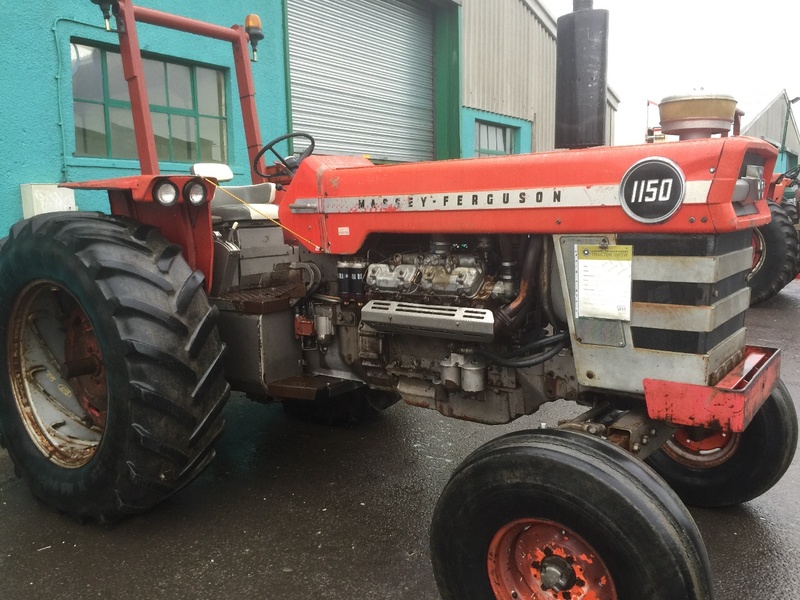 Dave is currently undertaking a nut and bolt restoration of another 1200 and this will feature on yellowswirl this coming spring! 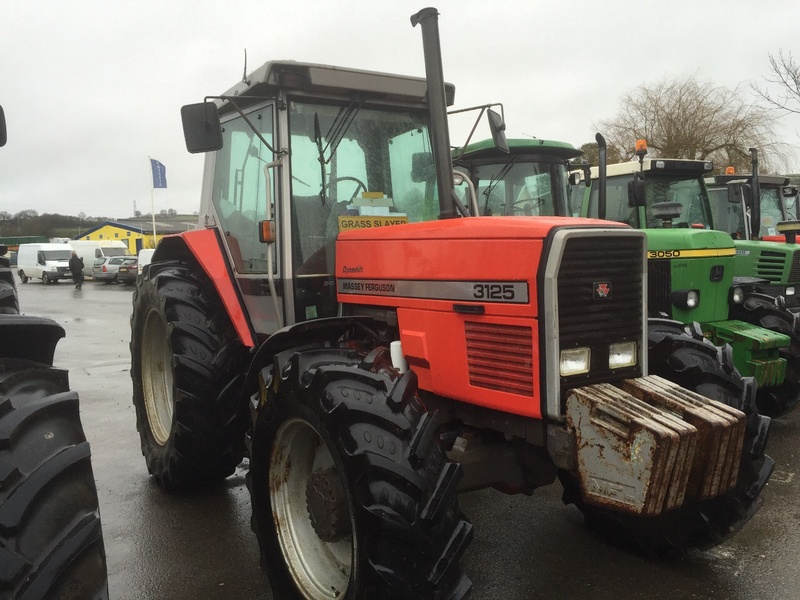 Local working tidy 3125 on display! 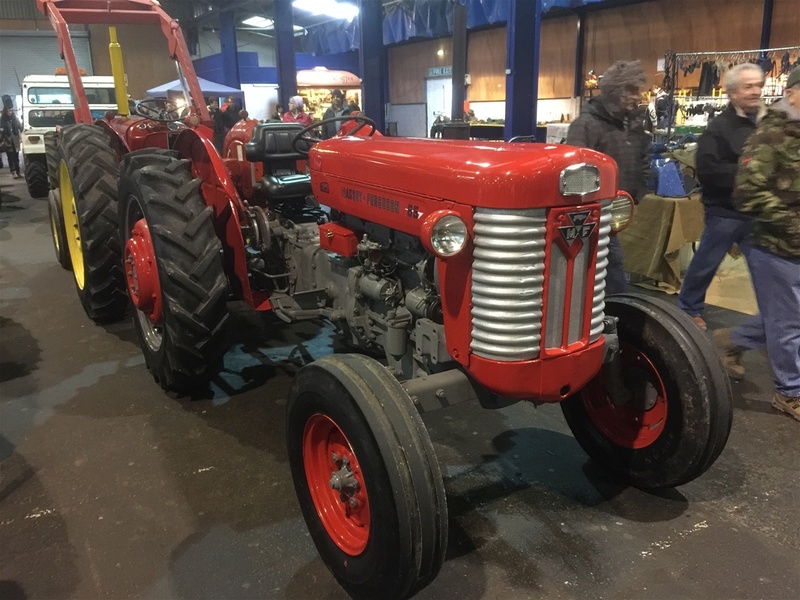 Another front door guardian this 1150 a welcomed regular visitor to shepton show, this tractor had an extensive engine rebuild and looks good in its original patina. 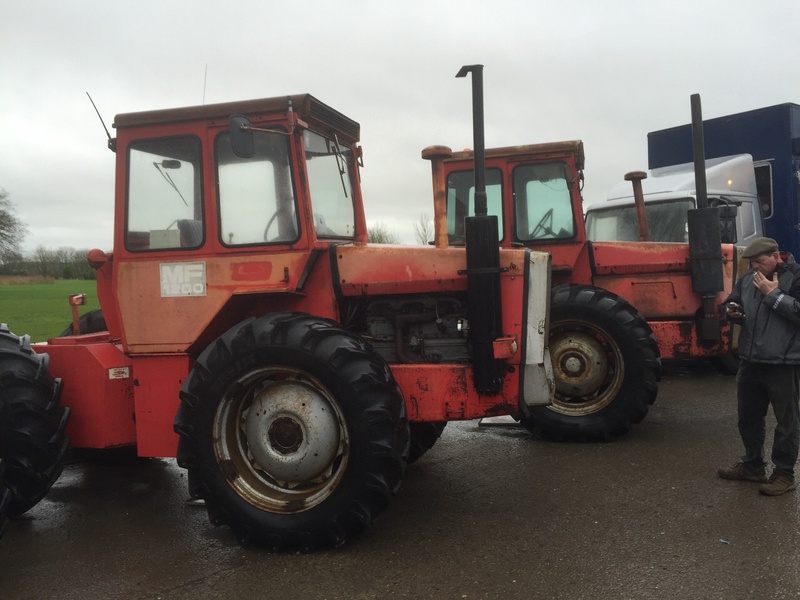 A second 1150 stands guard, in excellent original condition, these tractors still command a presence today! 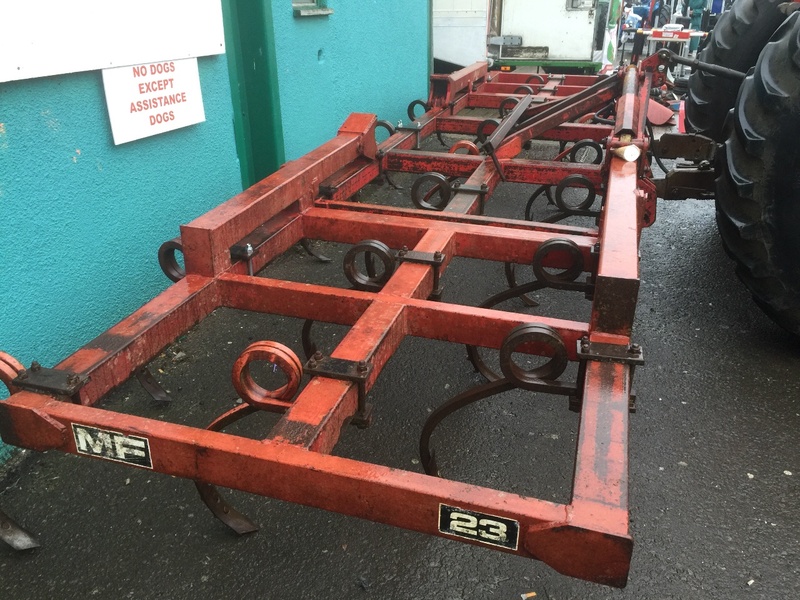 The first of the implements this MF 23 Spring tine cultivator. The Ferguson earth scoop! A popular tool in its day, better than a shovel!! A fine line up of Fergusons finest! 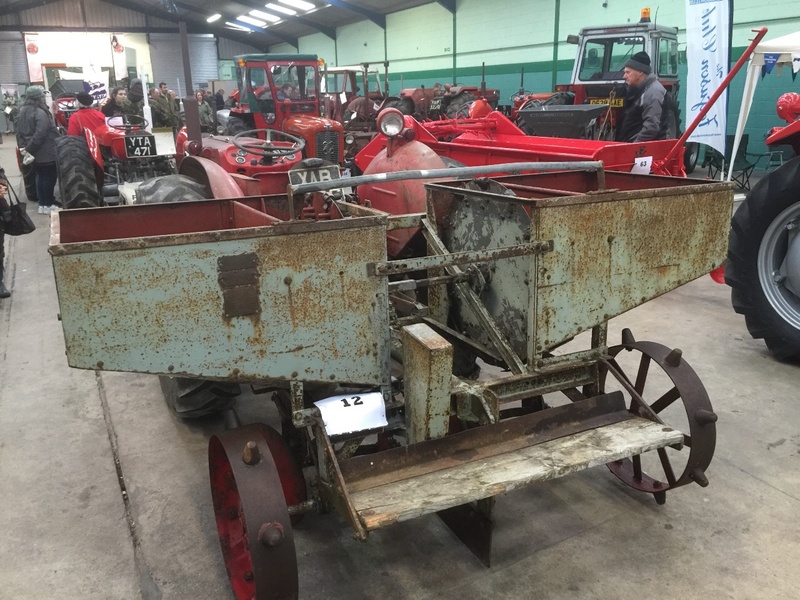 A popular cultivator every farm had one of these! 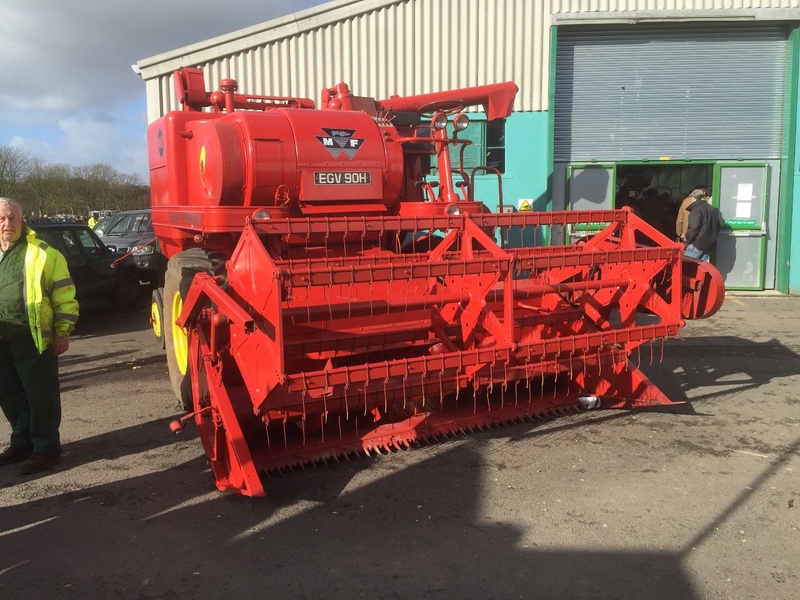 We have one ourselves, also a single shank ripper and 2 furrow plough. 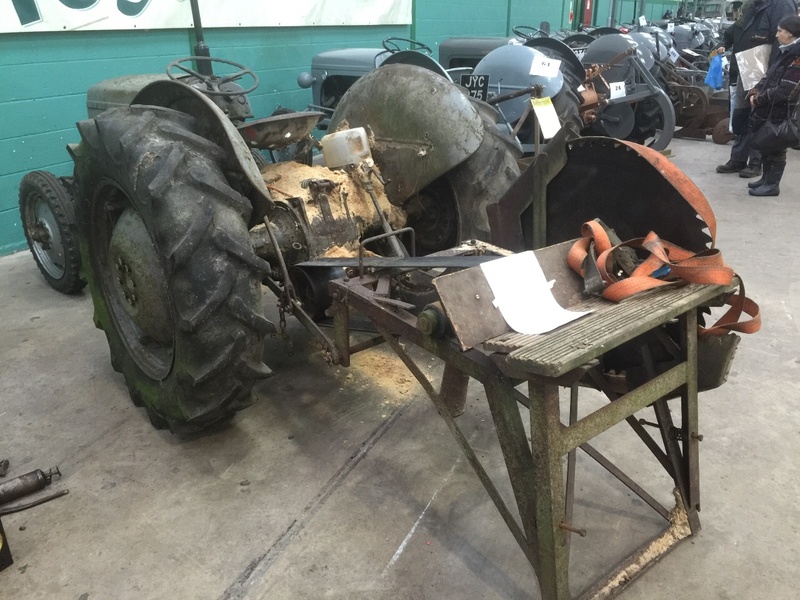 Four row Ferguson steerage hoe . A quality two peice restoration. A four wheel drive conversion 188 a rare tractor, and welcomed exhibit to Show. 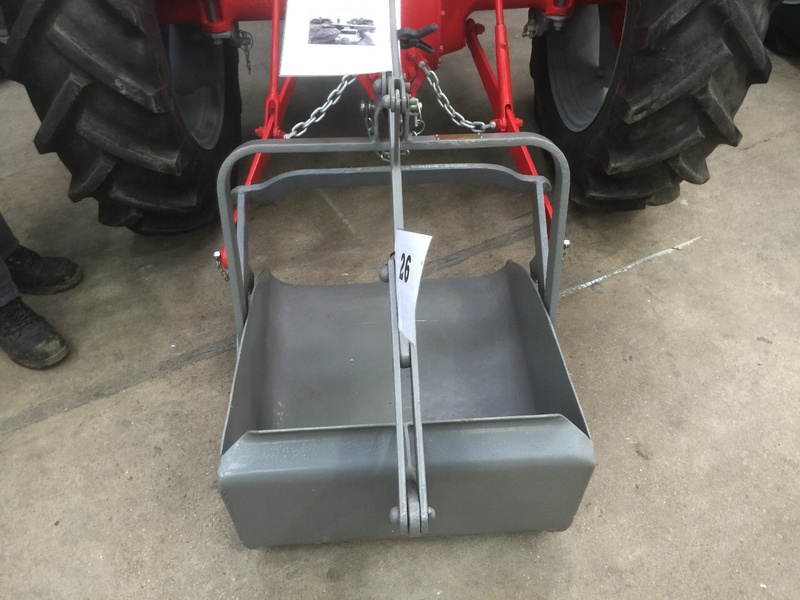 The Ferguson 718 Automatic potato planter, this model replaced the earlier version which required two operators riding on back and manually placing seed potatoes. 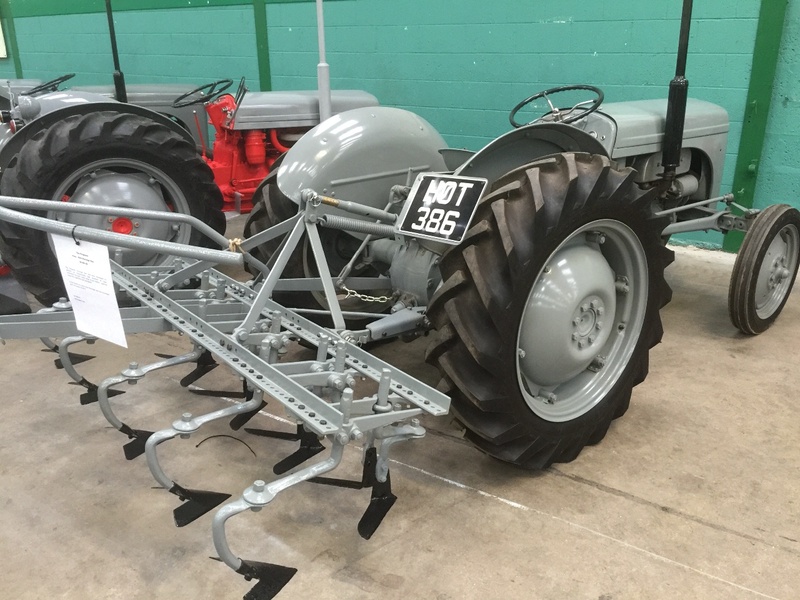 This implement was driven by its wheels and planted two rows a time. 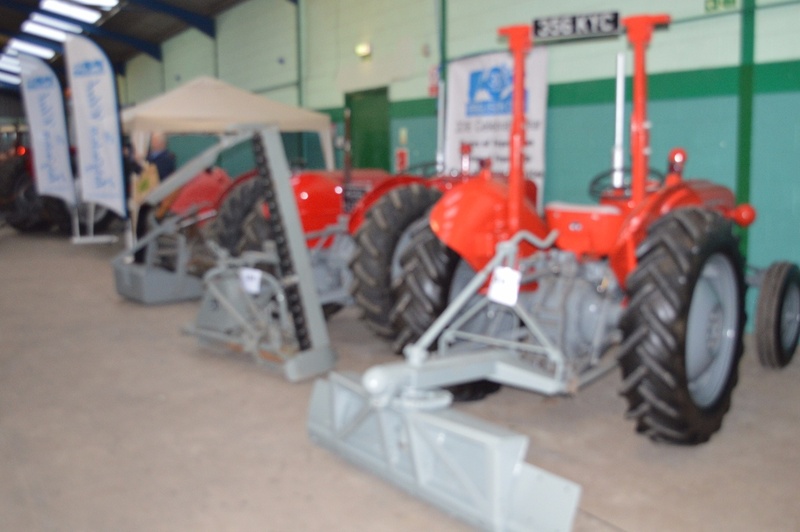 The Ferguson club stand adjoining the exhibits, here a ferguson grader, cutterbar mower, and earth scoop,on parade in restored condition.